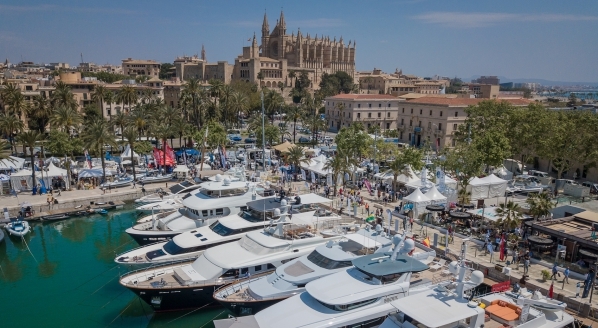 OneOcean Port Vell and Sovren Ibiza have announced a new venture to offer combined berth packages to their clients throughout the year. 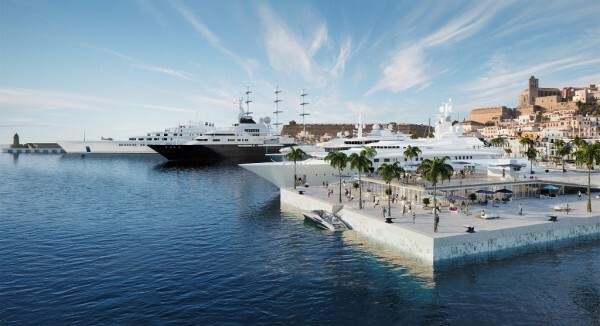 As a result of the new collaboration, superyachts will be able to secure berths in OneOcean Port Vell situated in Barcelona, and Sovren Ibiza, which recently opened in Ibiza old town. 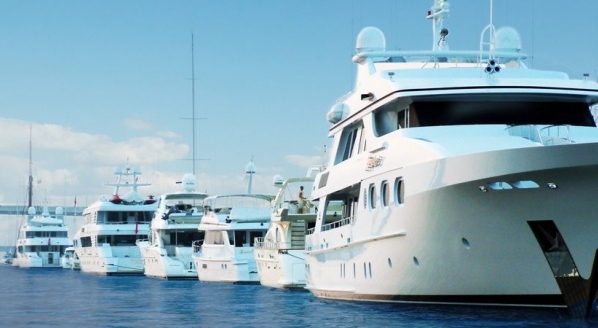 The packages, which come in three tiers of varying length, guarantee berths in the winter in Barcelona, and for summer periods in Ibiza, for yachts between 60 to 185m. “The collaboration is a natural step as both marinas are complementary and located near to each other. One being the most attractive summer destination, the other as the refit and winter port of reference in the western Mediterranean. 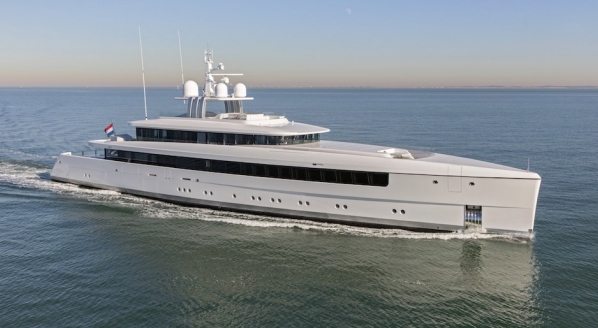 There is indeed a crossover in terms of the actual yachts that berth in OneOcean and those potentially heading to Sovren Ibiza,” adds Stephen White, CEO of Sovren Group. “Our aim is to marry the best of both worlds to offer the owner the ultimate yachting experience from summer to winter. It is challenging for superyachts over 60m to find a berth in Ibiza in summer and have the best quality winter port experience. 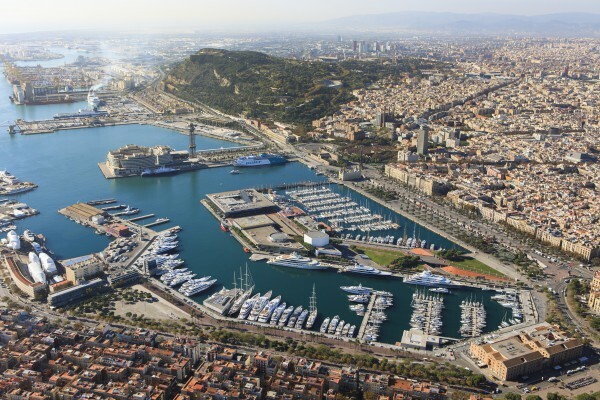 Our two marinas, when combined as a package solve this challenge and therefore take the stress out of berthing – for up to 12 months," he continues. OneOcean Port Vell has over 150 berths for yachts up to 190m; Sovren Ibiza, which opened in June this year, has 16 berths between 60 and 185m. The packages have three tiers, which enable visiting yachts to choose the length of time they can stay in either marina. Tier One, is a 12 month annual package, where clients can choose nine months at OneOcean Port Vell and three months in the summer in Ibiza; Tier Two is for six months, with two months at Sovren Ibiza and four at OneOcean; and finally Tier Three, a three month package where clients can have one month in Ibiza and two months in Barcelona. The package offers a combined discount for owners, making the collaboration both convenient and more cost-effective for yachts who plan to visit each marina. Taji also explains that there is a certain amount of flexibility in the packages for each client. In an industry that can have a very isolated approach to business, it is positive sign to see two marinas working together to provide a higher level of service to the owner. “[The industry] is fragmented, so I think that collaborations like this are good for us all, as they ultimately bring in more business,” says Taji. 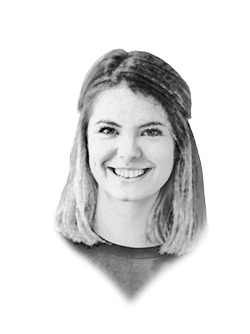 “Speaking generally, I do agree with the free market of the yachting industry, but I do believe that the industry would benefit over the next decade in certain sectors by more consolidation and collaboration. This would, in my view, ultimately benefit the end user or end client,” agrees White. 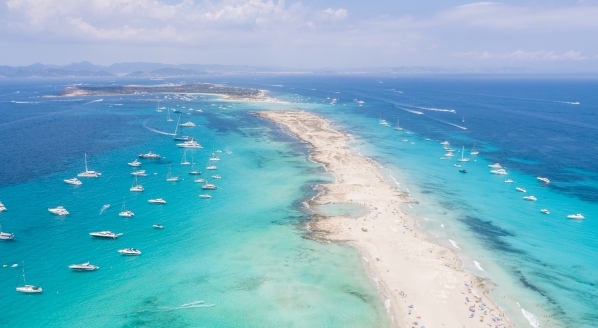 Although there are no plans confirmed yet to extend this alliance to other marinas, hopefully this announcement will show that partnership is an effective business tool in the superyacht world.